Fibromyalgia can make you feel sore all over, but these places in your body can feel especially tender. Fibromyalgia affects an estimated 200-400 million people worldwide. The condition varies significantly from person to person and includes ranges of pain and tenderness. Fibromyalgia is a complex condition that can make you feel sore all over – especially on the tender points on the body. 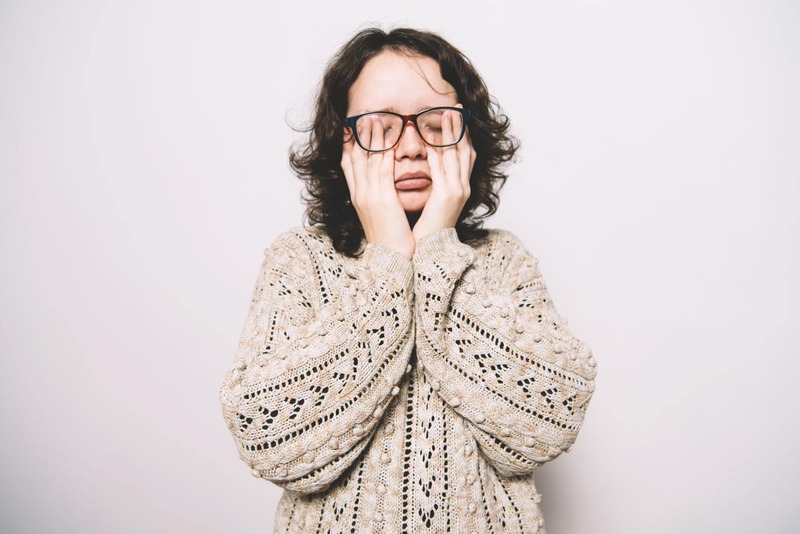 Let’s look at some of these fibromyalgia tender points and what steps you can take to improve your life with the condition. People with fibromyalgia tend to suffer in targeted fibromyalgia tender points. These are concentrated in key zones throughout the body. 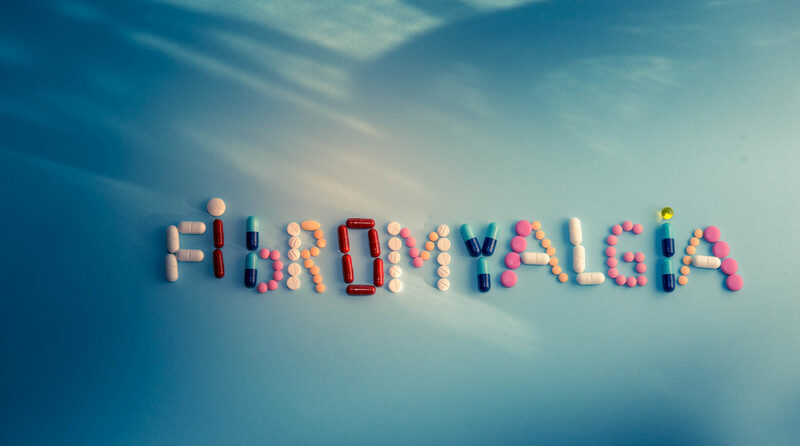 What makes fibromyalgia such a challenging condition is that many similar symptoms are associated with other chronic pain conditions such as arthritis and multiple sclerosis. 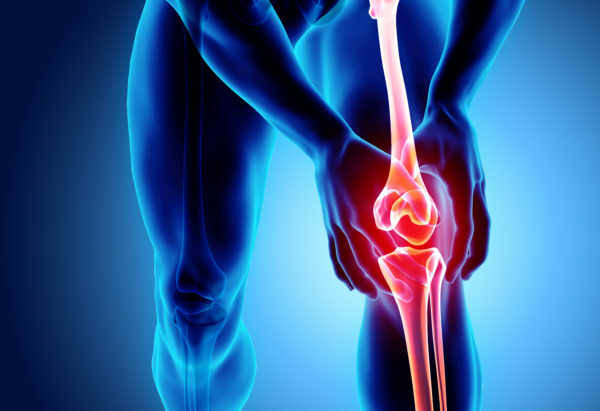 However, the key difference is that pain from other conditions are typically associated with the joints. Fibromyalgia patients suffer from pain in and around the surrounding tissue. In the neck, there are 4 trigger points. These are located on both sides of the spine where it meets the skull along with on both sides of your larynx (the voice box). Moving down to the lower back, hips, elbows and knees makes it even more difficult to distinguish between fibromyalgia and other types of chronic pain conditions. There are many conditions associated with chronic pain, so your doctor may confuse symptoms of fibromyalgia with injury or arthritis. This is particularly true in the elbows and knees. The key difference, however, is that the pain is felt inside your kneepad, not in the joint. Point pain like this is one of the distinguishing features of the condition. If the pain is not related to an injury or pre-existing condition, this will also help clarify the diagnosis. In some cases, it may be necessary for your doctor to perform other tests to rule out other conditions. These may include checking your vitamin D levels, a thyroid function test and other blood tests. It’s not easy to live with fibromyalgia. However, there have been numerous improvements in patient care that can help greatly improve quality of life and general mobility. There is a wide range of products and services out there to help patients dealing with these symptoms. Generally, doctors aim to manage pain through a dual approach of medication and self-care. Similar to other chronic pain conditions, health care professionals recommend OTC pain relievers like Advil and Tylenol while striving to more cautiously prescribe opioids. In addition, antidepressants have been used to treat the condition as well as improve sleep quality. 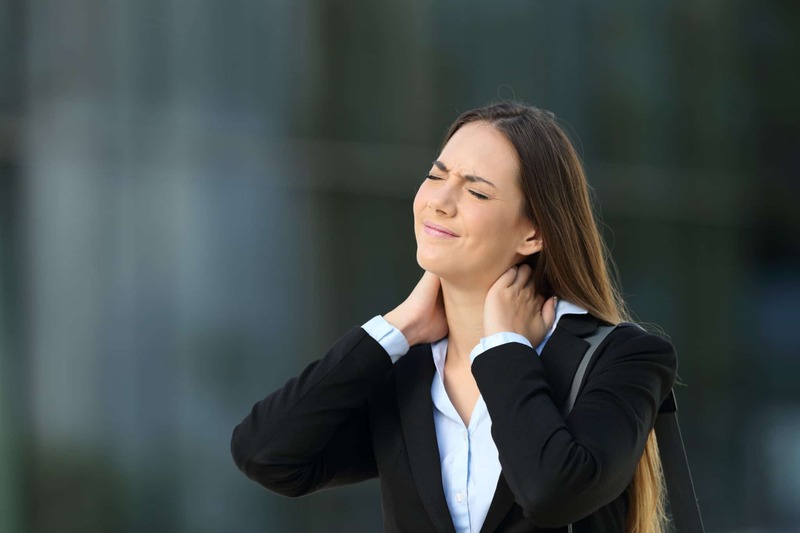 Many alternative remedies and lifestyle changes can assist with Fibromyalgia pain. Since many people suffer from the same 18 tender points, patients often find relief in the massage, acupuncture, and yoga. Since fibromyalgia is a condition that affects that entire body, many doctors advise following a course focusing on total health improvement including diet and exercise.